The spirits group’s first-half operating profit grew 7 pct on strong U.S. and Chinese demand. Remy cut its Asian exposure after a 2012 corruption crackdown in the PRC, but now sales of posh drinks in China could beat other lines. The only catch is a recovery looks priced in. French spirits group Remy Cointreau’s like-for-like sales increased by 4 percent to 513 million euros in the six months to the end of September. The group’s operating profit grew by 7 percent to 124 million euros, helped by strong sales of its premium brands. 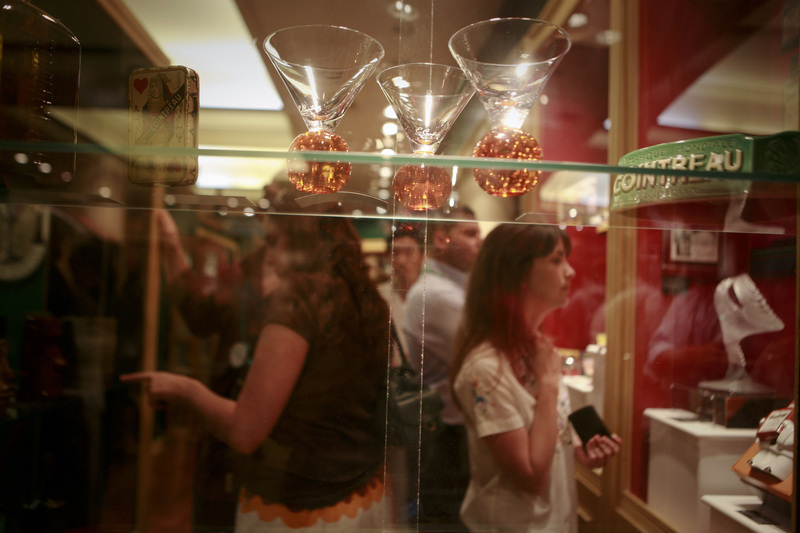 Remy Cointreau’s shares were up 2 percent by 0935 GMT on Nov. 24.